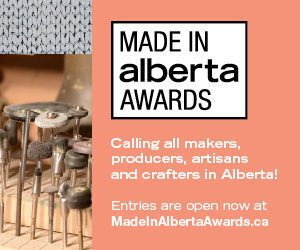 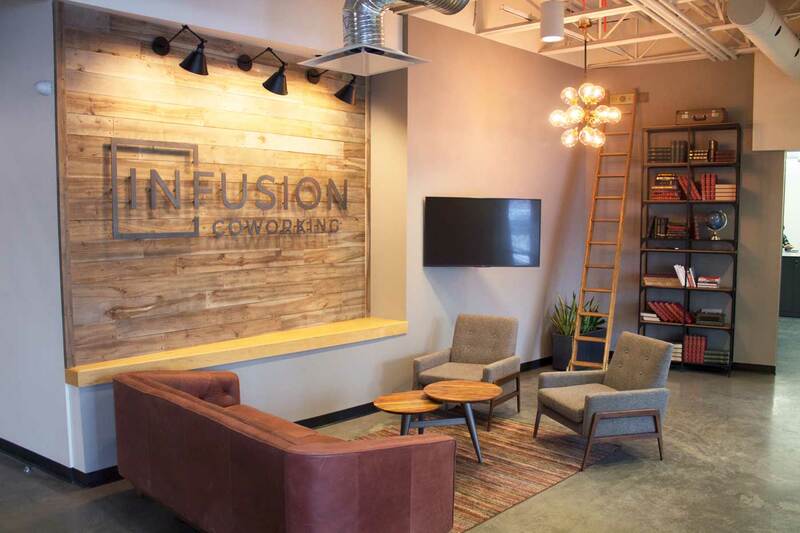 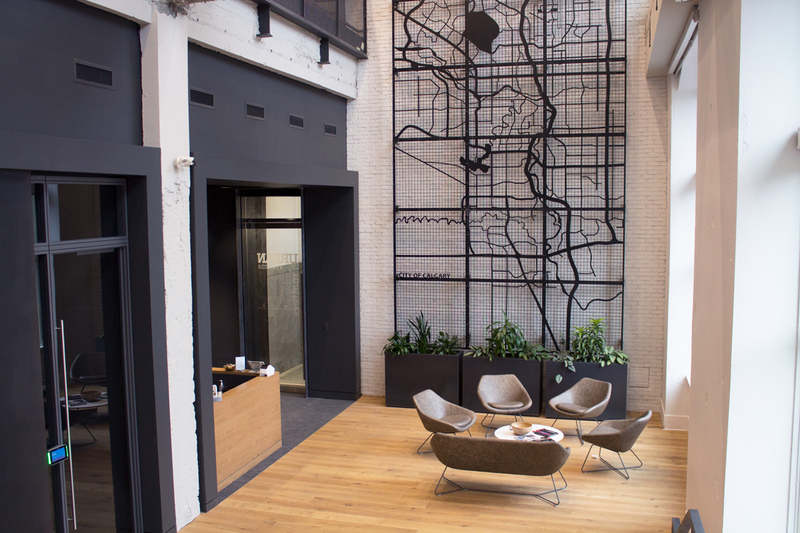 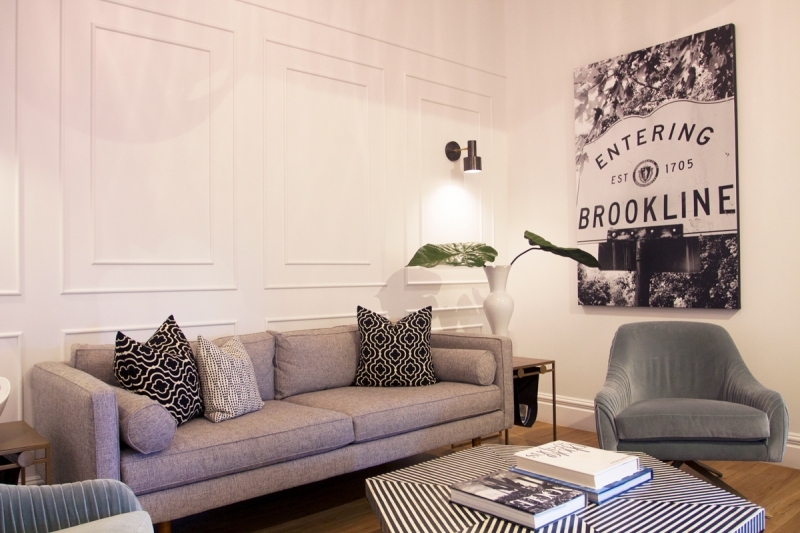 One of Calgary's newest co-working offices has created an innovative and collaborative environment that features local artwork and murals, beer on tap and lots of breakout spaces. 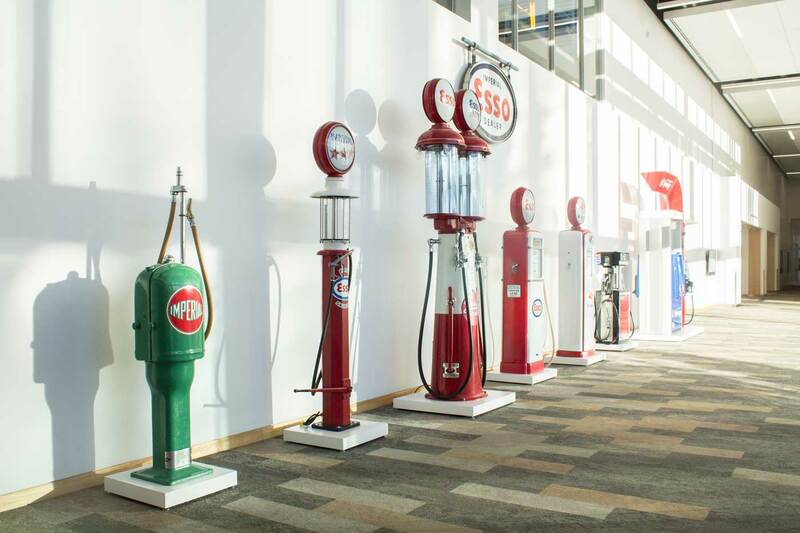 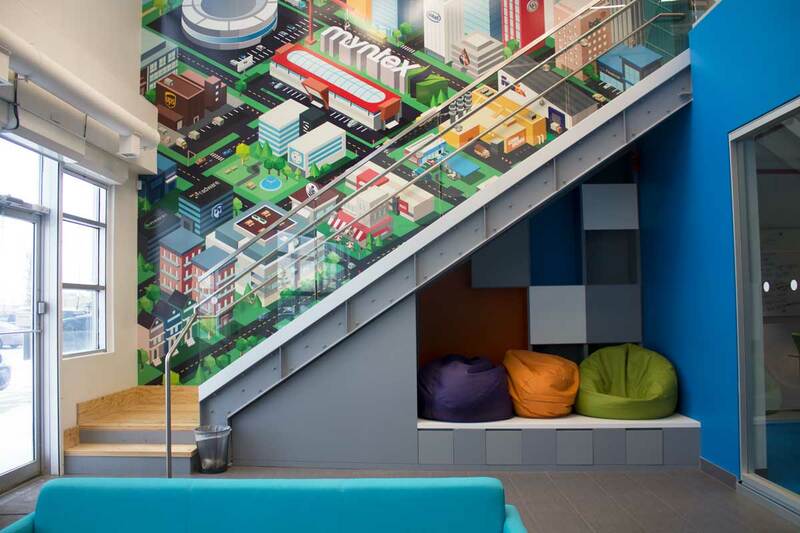 These workplaces feature colourful murals, beer on tap and even a slide. 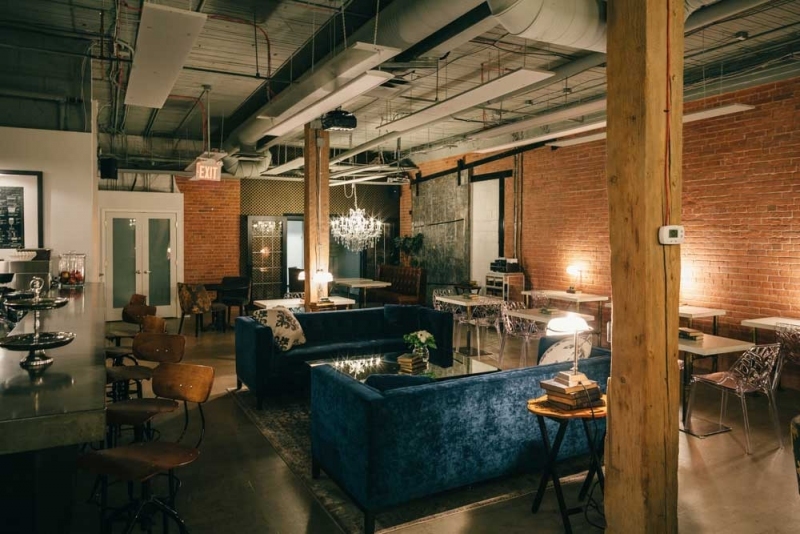 It's in the historic Demcor Building in the Beltline and has exposed brick, wooden beams, 14-foot ceilings and, perhaps most importantly, a wine fridge. 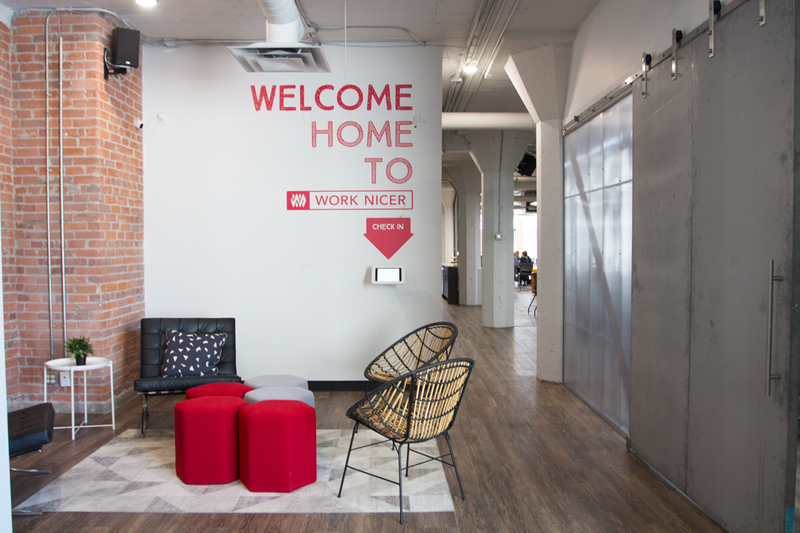 Work Nicer Coworking's second location features Tool Shed beer on tap and meeting rooms named after famous movie quotes in an industrial style space. 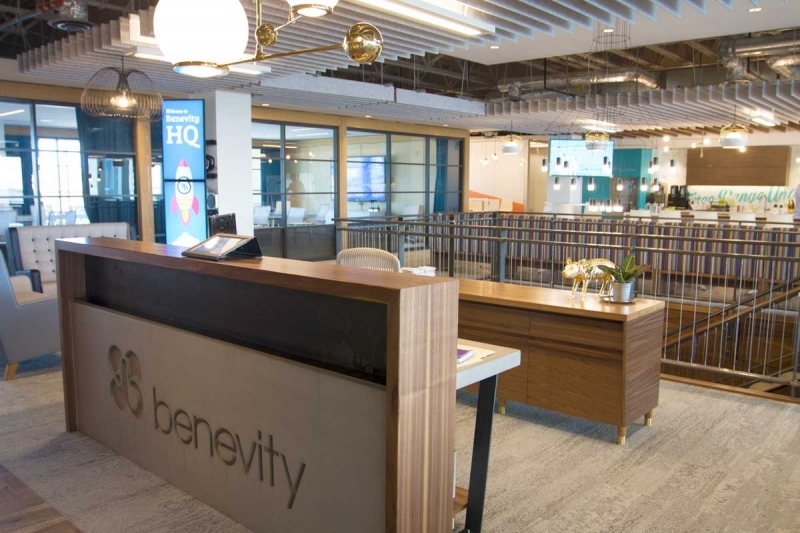 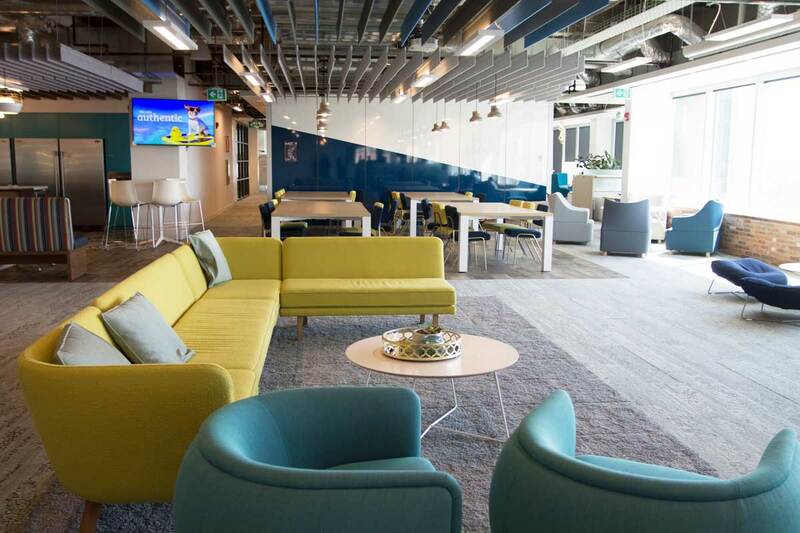 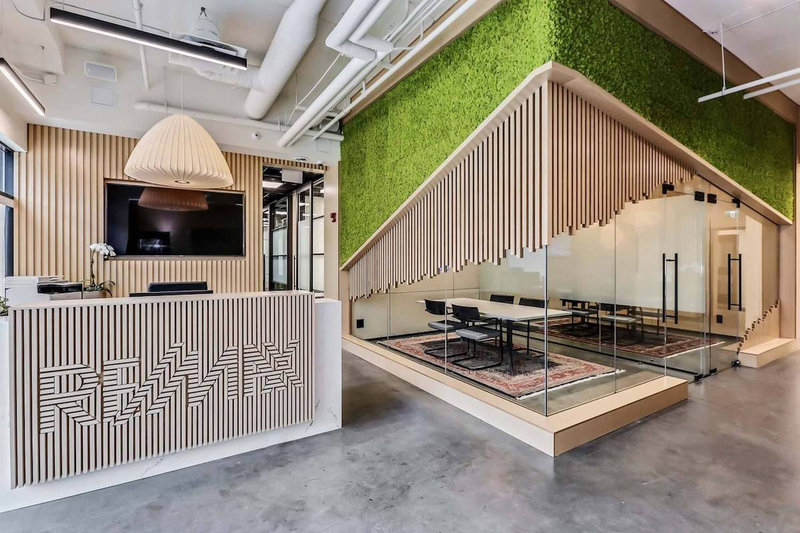 Around 400 staff members work at the company's new Calgary office, which is filled with natural light, colourful furniture and roaming puppies.